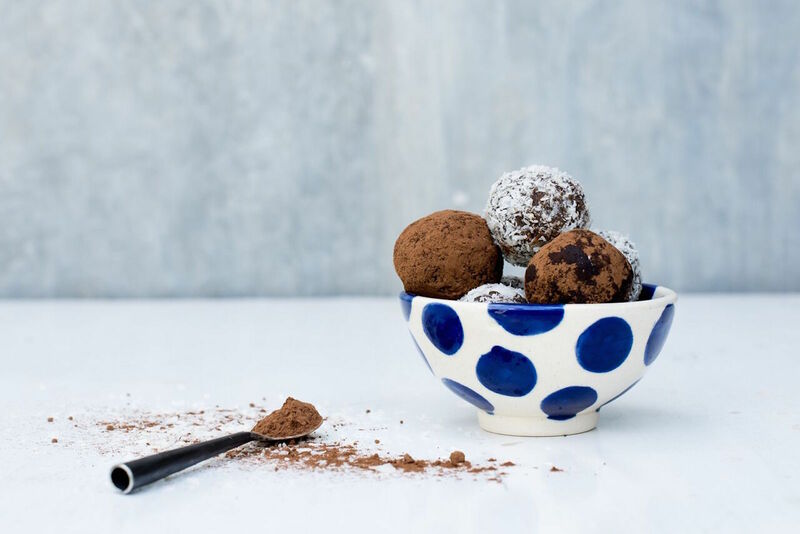 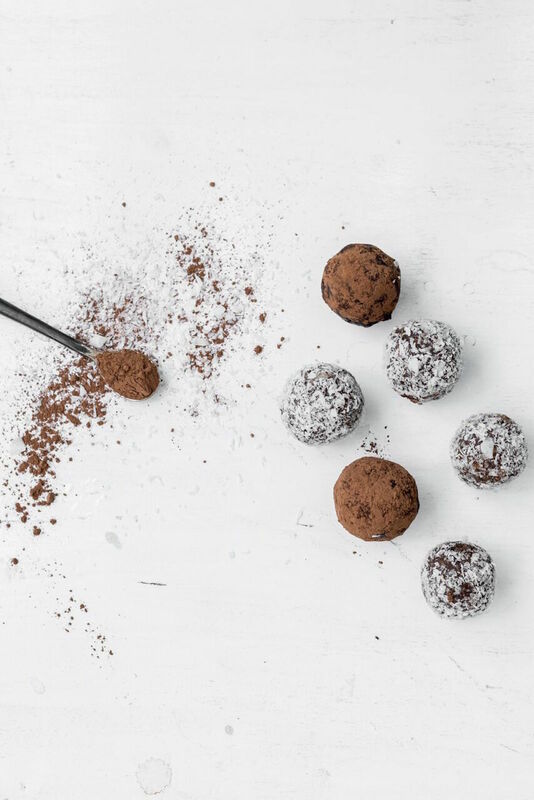 Bliss Balls have become extremely popular on the health scene and it’s no surprise why, they are simple to make, easy to transport and they keep really well. 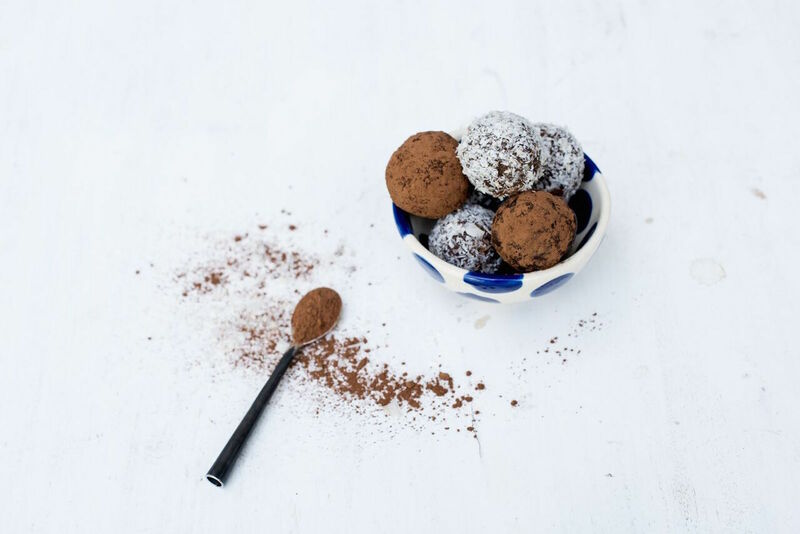 Bliss Balls are also the perfect pre or post-surf snack and are a great option to get those energy levels rising. 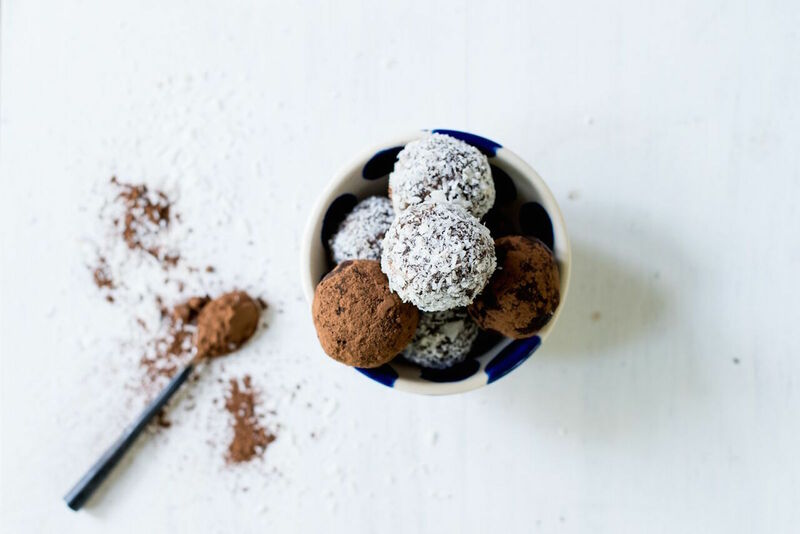 Each recipe has only a few ingredients and are packed full of natural goodness.